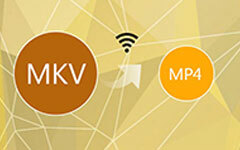 F4V is a format encoded with H.264, and it is HD video format. 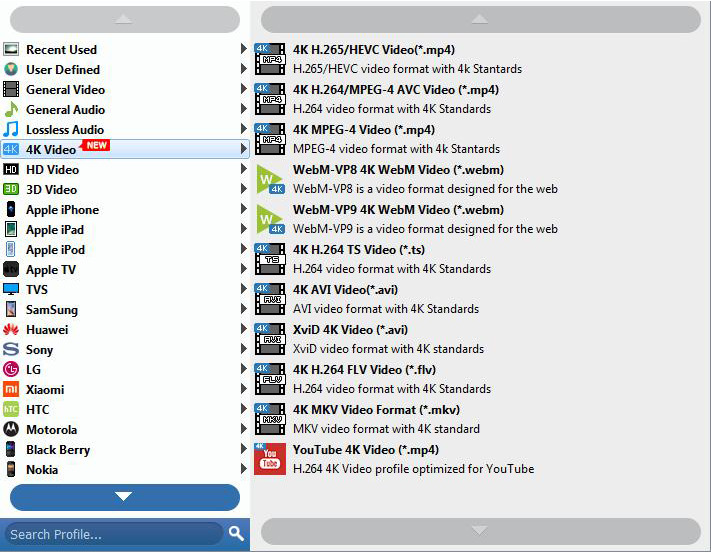 The F4V format is the file format is widely used for storing media content to deliver streaming audio and video for playbacks on your computer. F4V and FLV are in fact the standard for web video today; 80% of online videos are viewed worldwide in F4V and FLV formats. 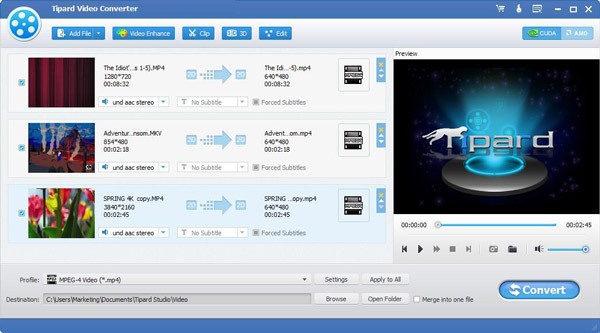 Tipard Video Converter Ultimate is your best F4V converter software because it supports to convert F4V, M4V, and other FLV videos to any popular formats you want, you can even convert F4V videos to audios for you to enjoy. 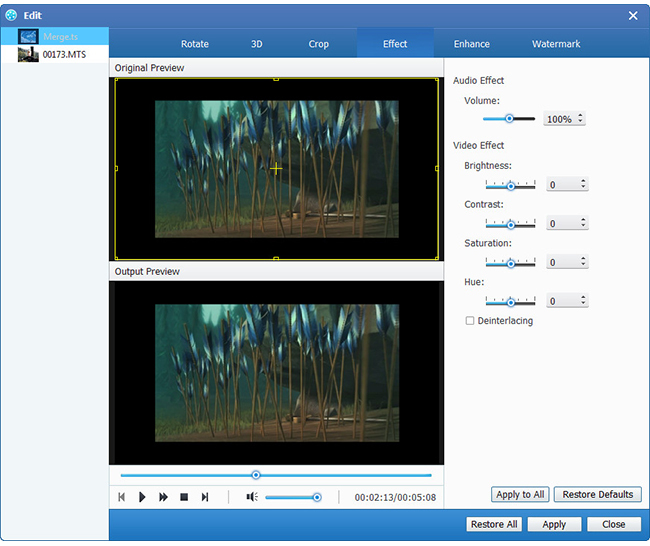 For example, this F4V converter can convert F4V to WMV, convert F4V to AVI, convert F4V to MP3, convert F4V to MPEG, convert F4V to MP4, 3GP, MOV, and convert F4V to all the other popular formats. Let's see how to use this wonderful F4V converter software to convert F4V to popular video formats. Step 1: Download and install Tipard FLV Converter. Step 2: Add file to this F4V Converter interface. There are three ways to put your files on it. Method One: Click "Add File", and select the F4V videos you want to convert from this window. Method Two: At the top of the drop menu, click "File", then select "Add File" to open F4V files. Method Three: Drag the file to this F4V Converter interface directly. This outstanding F4V Converter is capable of converting most standard videos files including AVI, WMV, MOV, RM, RMVB, DAT, F4V, ASF, MPG and MPEG and so on. 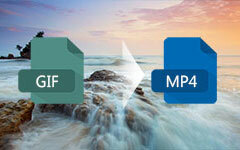 Besides, it fully supports converting F4V, SWF to High Definition TS, MOV, H.264 format. Select proper output format according to your need. 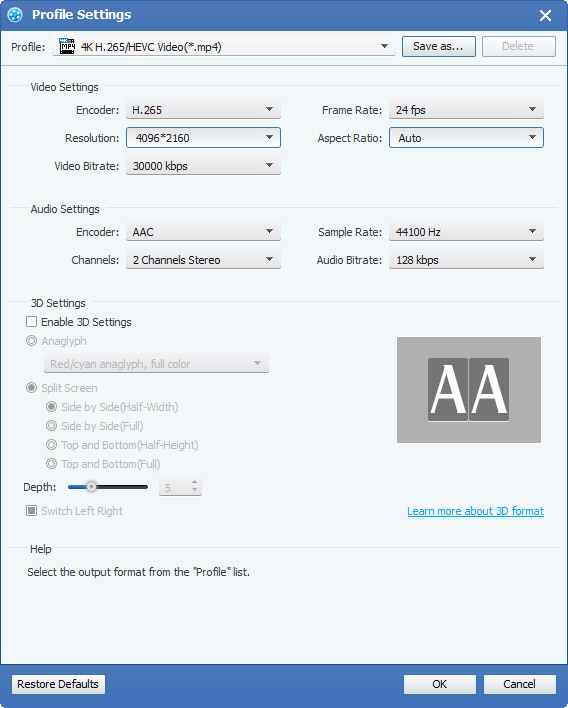 Tipard QuickTime Video Converter provides you three methods to trim your video length. After all the steps above are done, click the right button on the interface to start to convert video to QuickTime.